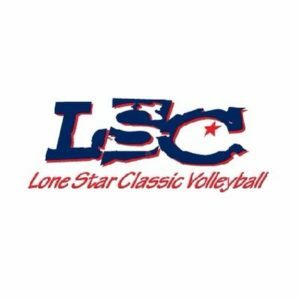 The Mizuno Lone Star Classic™ is the largest of the USAV Junior National Qualifiers and one of the largest youth volleyball tournaments in the world! The tournament continues to grow in size and strength of competition. 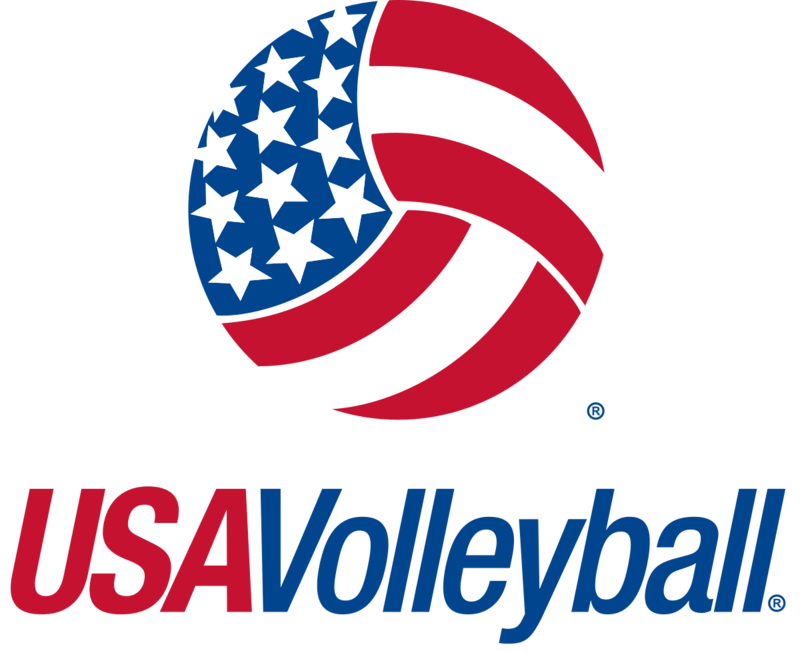 Over 1700 teams take over the KBH Convention Center and more to compete for bids into the USAV GJNC! 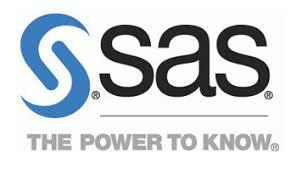 The Premier Event for SAS® Professionals. If you thought 2018 in Denver was outstanding, hold onto your (cowboy) hats! We’re heading to Dallas where everything is bigger – including what you can expect from SAS Global Forum 2019. Crowning true champions in Cheer & Dance since 2009! At The Church Leaders Conference, hundreds of church leaders, ministers, and pastors from across the globe will gather to be refreshed and encouraged. Your team will have an all-access pass to Watermark Community Church’s key ministry staff and lay leaders. You’ll be given exposure to Watermark and the 120+ ministries that go on throughout the week, including The Porch (young adults), Merge (pre-married), re|engage (marriage enrichment), and re:generation (recovery). DreamHack Dallas is a three-day event with everything gaming under one roof! DreamHack Dallas will feature all core content of a DreamHack festival, such as the BYOC LAN, esports tournaments, cosplay, live music, an expo area and much more. 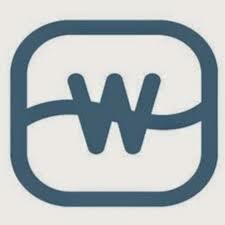 It is a must visit for any fans of the digital and gaming lifestyle. 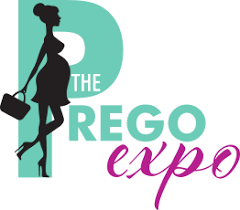 The Prego Expo is the national pregnancy, parenting, and baby event. The show is filled with knowledgeable vendors, experts, and lots of goodies that will assist with Before, During, and After the Bump. Over 60,000 people attend the Dallas Expo annually. We encourage fitness & sports enthusiasts, athletes, health conscious consumers and even people just wanting to learn more about living a healthier lifestyle to attend the 2 day event. 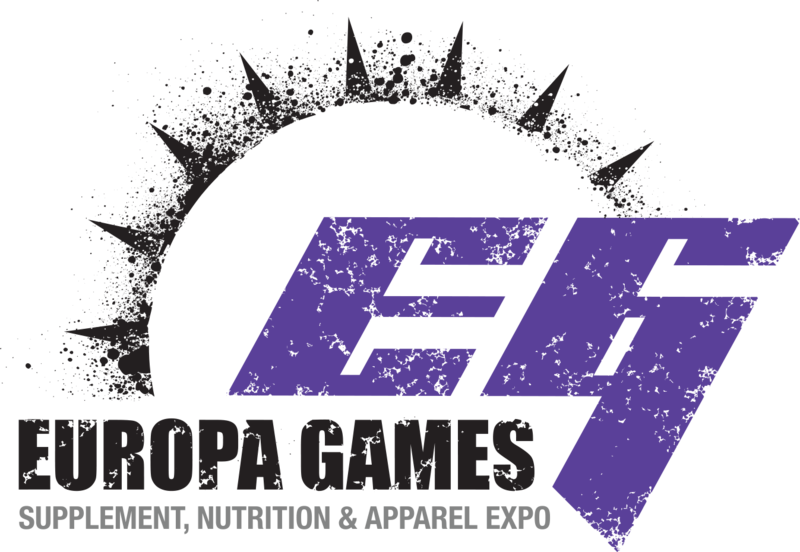 Come spend the entire day at the expo and bring the family! 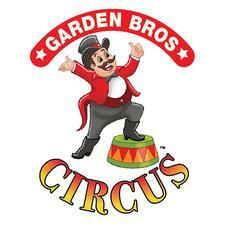 With over 600,000 square feet of expo activities, there is something for everyone to do. We even have a KIDS ZONE for the little ones! 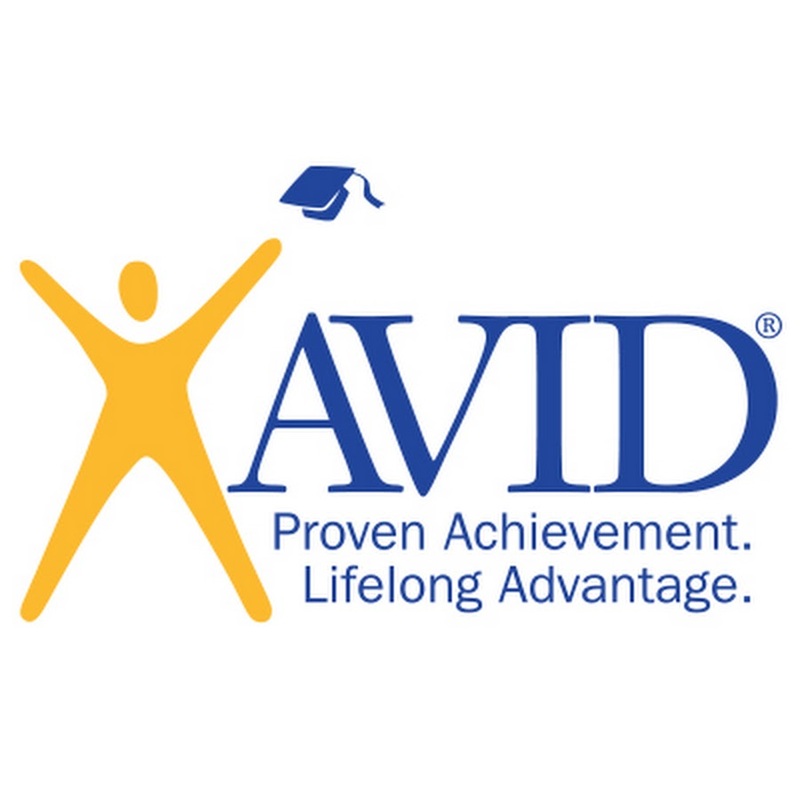 AVID Summer Institute is an annual professional learning event where contracted sites come to learn the latest in AVID methodologies and strategies to successfully implement AVID in their schools. 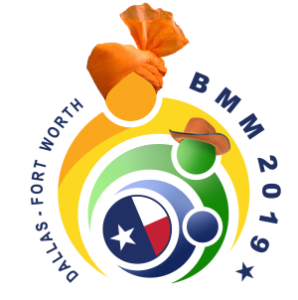 The Dallas Fort Worth Maharashtra Mandal (DFWMM) doing business as (dba) BMM 2019 is proud to host the 19th BMM Convention! DFWMM (www.dfwmm.org) is a 501(c)(3) non-profit organization founded in 1986. From a humble beginning with 25 families, the mandal now has about 500+ families as its members. Dallas-Fort Worth is the 4th fastest growing metroplex in the country, this number is on a steady rise! 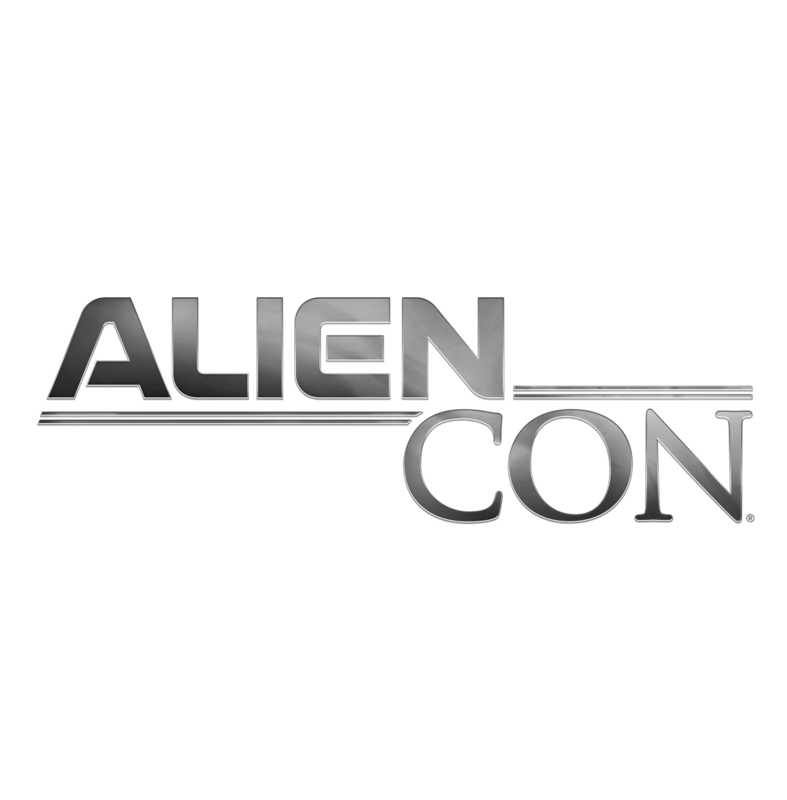 Due to the incredible response to LeakyCon 2018, LeakyCon is thrilled to announce that they will be returning to Dallas in 2019! 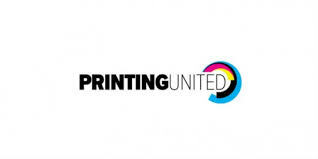 Delivering on the Mobile Electronics Association’s mission to educate, inform and empower the industry, this year’s event will provide you the tools necessary to have the advantage over retailers who continue to follow the same old methods. AMBITION 2019 is going to be one of the best ever, with an incredible selection of speakers, amazing trainings, awesome giveaways, memorable testimonials, fun activities and much, much more. So make your plans now to join us at AMBITION and Get Centered! 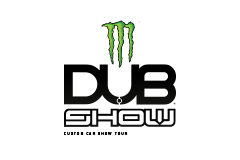 The DUB Show Tour is DUB Magazine's Custom Car Show and Concert series running since 2000. 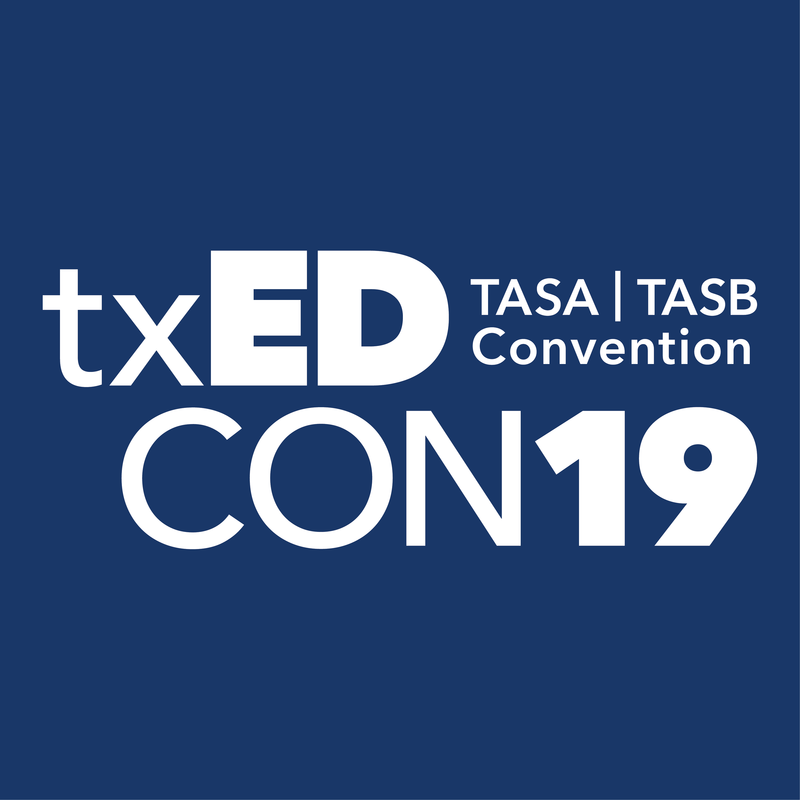 The Texas Association of School Administrators (TASA) and Texas Association of School Boards (TASB) are two non-profit organizations that have served Texas public schools for over 50 years. We host the largest gathering of Texas state policy makers, public officials and administrators. This joint annual convention has the largest statewide impact on public education in Texas. Thousands of attendees across the entire employee lifecycle — from recruitment to development — experience three energizing days of provocative speakers, topics, and breakouts to discover what’s new and what’s next in the talent space. For 91 years, the Southwest Dental Conference has been the meeting of choice for quality professional development and innovative educational opportunities amid an environment of true Texas hospitality. Our world-class clinicians and state-of-the-art Exhibit Hall allow you to enjoy a truly transformational experience, all in the heart of the great city of Dallas,Texas. Connect Medical | Connect Tech 2019 in Dallas brings together stakeholders from the medical and technology sectors with hoteliers and suppliers for prescheduled one-on-one meetings, continuing education sessions, keynote general sessions and quality networking with industry colleagues. 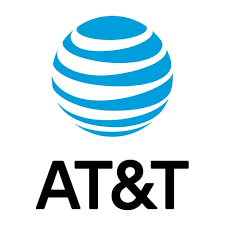 During this year’s AT&T Business Summit, we uncovered ways to successfully deliver intelligence from every corner of your business. We brought together an inspirational lineup of thought leaders and industry experts during more than 140 sessions, and other hands-on experiences. The 2019 IRE wasarecord breaking show. Join us next in Dallas, TX for three days of education, exhibits, and unlimited networking opportunities. 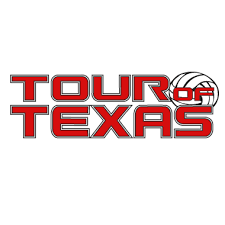 Compete against some of the best volleyball teams in this premier tournament series around the state of Texas! NCA was founded in 1948 by Lawrence “Herkie” Herkimer and continues to hold his vision of creating an atmosphere to cultivate the whole cheerleader. They embrace their rich heritage as the first cheerleading company and continue to pioneer the way with innovative Camp curriculum, industry-leading Championships and Special Events that reward the hard-working, well-rounded cheerleaders in America today! WFF is the Food Industry’s THOUGHT LEADER on gender equity. 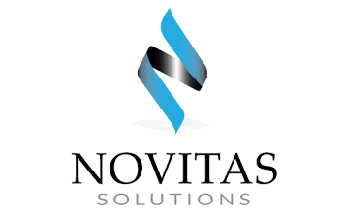 We provide the research, insights and best practice solutions that enable food companies to address the pressing need for talent, drive better consumer insights and increase business performance by realizing the full potential of women leaders. One of the most visible and high-impact ways we do that is through our ANNUAL LEADERSHIP DEVELOPMENT CONFERENCE. We apply our data-driven insights on women’s progress at work to tailor conference content to what women need at every career stage to accelerate advancement. Through workshops, keynotes and abundant networking opportunities, the focus is on learning, growing and connecting.